EFA Group is an independent asset manager specializing in private debt strategies, with a focus on real economy businesses. Established in 2003 in Singapore, the Group has since expanded in size and capabilities, and now employs over 50 personnel between its offices in Singapore, Geneva, Istanbul, London and Melbourne. At EFA Group, we set ourselves apart through our relationship-based approach: our deep understanding and close working ties with our investors and portfolio of borrowers is the cornerstone of our success. By providing solutions and services always based on the needs of small and medium-sized enterprises, we create consistent value and sustainable performance for our investors. We are regulated by the Monetary Authority of Singapore under EuroFin Investments Pte Ltd.
Our business operates at the heart of the real economy. A dedicated sectorial focus has leveraged our growth from regional leader to international pacesetter offering best-in-class performance. Thanks to our capable global network, industry expertise and long-term working partnerships, we have access to unique and captive deal flows. We believe strongly in the importance of aligning our interests with our investors. Primary to that belief is systematic co-investing by our Partners alongside our investors, which demonstrates our conviction in our own solutions. Financial sustainability and social responsibility go hand-in-hand. We support businesses that prioritize and excel in both. Mr Christian Stauffer founded EFA Group in 2003, and spearheaded its growth into an independent specialty finance firm. Mr Stauffer has more than 25 years experience in trade finance, structured finance, and commodities trading. Before setting up EFA, Mr Stauffer was a Director at Noble Trade Finance Limited and Deputy Group Treasurer of Noble Group. Prior to this, Mr Stauffer was Managing Director of FINCO Asia, the merchant-banking subsidiary of Andre Group, based in Singapore and Beijing. 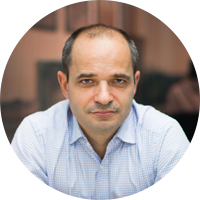 Francois is Chief Executive Officer and one of three foundering partners at EFA Group. He provides leadership for the firm’s strategic plans, as well as creates a vision for its success. He is responsible for charting the overall organizational direction and maintains operational engagement via the firm’s Executive Committee and Investment Committee. He has over 13 years’ experience in private debt, global trade & commodity finance and asset management. Prior to EFA, he was with Pricewaterhouse Coopers in France. 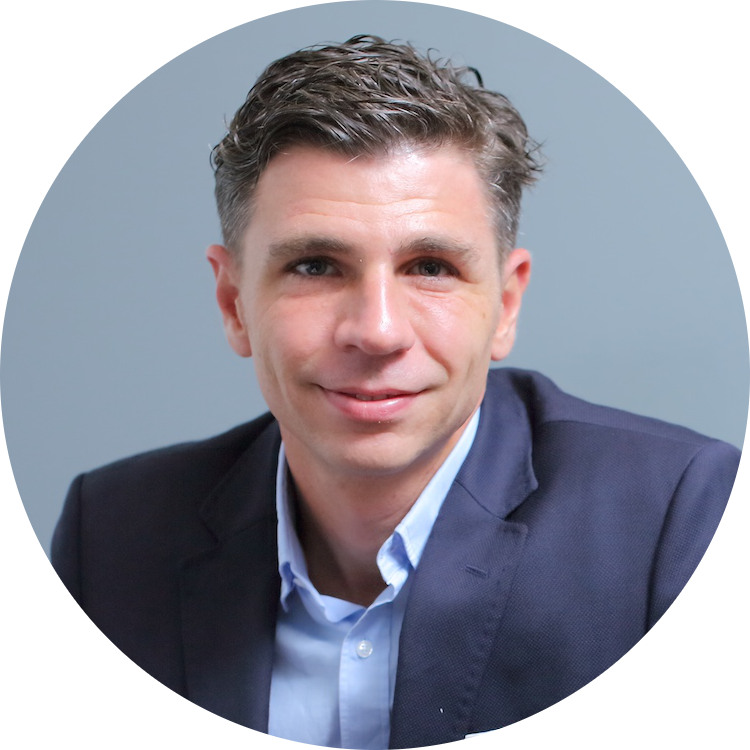 Francois has a Masters in Management from Skema Business School in France and a Master of Business and Administration from the Asian Institute of Technology. He is also a member of the Young Presidents’ Organization (YPO). Mr Damas was formerly the CEO of ING Retail Banking Asia, ING Private Banking and ING Trust. As Head of Asia, he spearheaded the strategic acquisition of a 20% share in Bank of Beijing and a 30% share in TMB in Bangkok. Prior to this, Mr Damas was the CEO of ING UK/Barings. He joined ING in 1999 after 20 years with JP Morgan, where he was last Head of Asset Management and Private Banking in Asia. 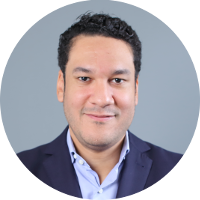 In his capacity as Chief Operating Officer and Chief Financial Officer, Julien provides leadership across the firm for operational controls, reporting procedures and systems to ensure financial strength and operating efficiency. He is responsible for the Group’s accounting, audit and financial management functions and provides oversight on the corporate legal, compliance and IT units. 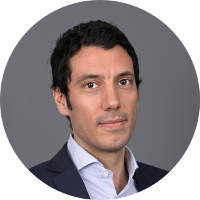 Julien has over 12 years of experience in management, corporate finance and mergers and acquisitions in France and across Europe. His earlier career included working as a senior associate at a leading French M&A firm. In 2010, he co-founded a technology start-up specializing in digital interactive marketing where he headed the finance, human resources, legal and sales management teams. 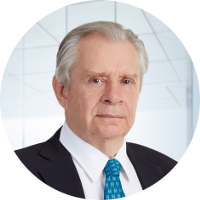 Prior to joining EFA, he was a financial and strategic consultant where he provided counsel on business development and financial strategies to corporations in various sectors including investment banking, asset management, pharmaceuticals and industrials. Julien is also an Executive Director of EFA Group. He holds a Specialized Master in Finance from ESCP Europe, Paris and has a degree majoring in Financial Markets from SKEMA European School of Management. As the Chief Investment Officer, Clement has oversight on the investment processes, overall portfolio construction strategy, monitoring of investment performance and fund operations across the Group. He is also responsible for the Group’s credit, portfolio, and transactional risk management and reporting, and manages various risk-related projects across all business units. He has over 16 years’ experience in corporate finance, investment banking and wealth management with UBS and Credit Suisse. 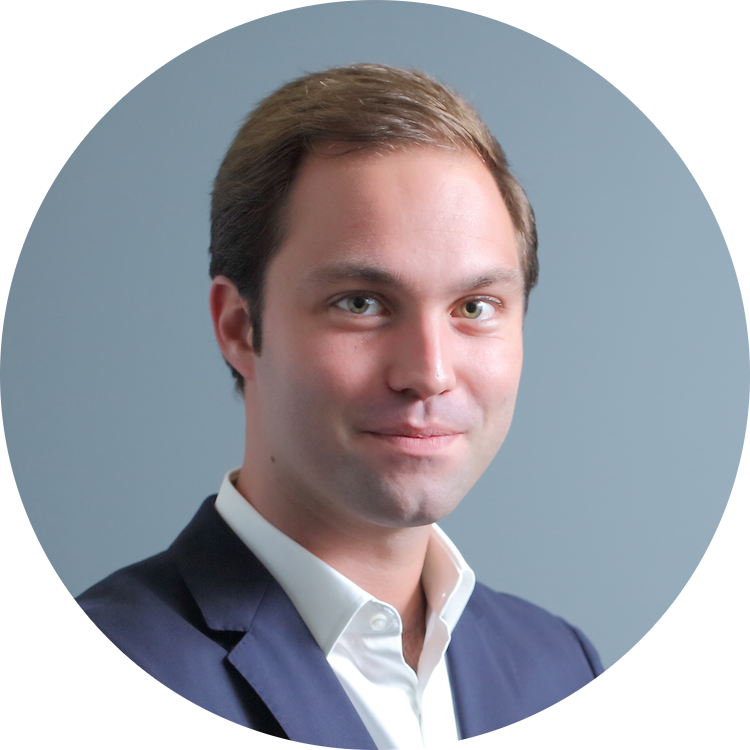 Before joining EFA, Clement was a Director with UBS in Switzerland where he originated and executed several M&A transactions across sectors and geographies. He has a BS in Business Administration from the University of Geneva. Clement is also an Executive Director of EFA Group. 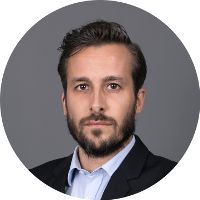 Deep is an Executive Director and the Chief Capital Officer at EFA Group and maintains oversight of Investor Relations, Fund Financing and Strategic Partnerships for the firm. 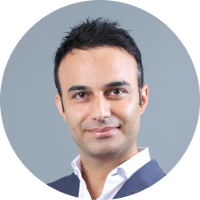 He leads and manages the investor acquisition process and executes the go-to market strategy with the aim to expand our client relationships. He started his career in industry, working at Coca Cola for several years before transitioning into banking and finance. He worked at ANZ Banking Group and Bank of America Merrill Lynch and was most recently the Head of Structured Trade & Loan Distribution. As the Head of APAC in this role, he oversaw a $12 billion loan book. Deep studied at RMIT University to gain a Bachelors in International Business, followed by time at Monash University where he pursued his Juris Doctor. He is also an Alumni of Harvard Business School where he graduated from the Program for Leadership Development – the school’s Executive MBA program. As Head of Strategic Development, Gerry works across EFA’s business lines in order to identify growth opportunities for the firm. Gerry joined the Group’s Singapore office in 2011 and has over 9 years of commodity, trading and logistics experience throughout Asia. He holds a B.A. in International Relations from Brown University, USA. Xavier leads the origination team in Asia where he is responsible for deal sourcing, due diligence, investment structuring and portfolio management as well as divestment activities. He has over 10 years of experience in direct investments and business development in the natural resource, commodity, manufacturing, energy and petrochemical industries. Prior to EFA, Xavier worked with a private equity investor focused on environmental resources in Asia. He also worked in banking for Calyon, and for industrial groups including Air Liquide, Ineo Suez and PGA Motors. He spent the majority of his life in Asia and graduated with a BS in Management from Boston College’s Carroll School of Management. Xavier is also an Executive Director of EFA Group. Alexandre is the Head of Structured Commodity Trade Finance and has over 18 years of experience in structured commodity finance. Prior to EFA, he held senior positions in Paris, Sao Paulo and Geneva in the Commodity Finance franchises of Natixis, ING and Galena Asset Management. He graduated from EDHEC Business School with a major in finance and is a CFA® charterholder. 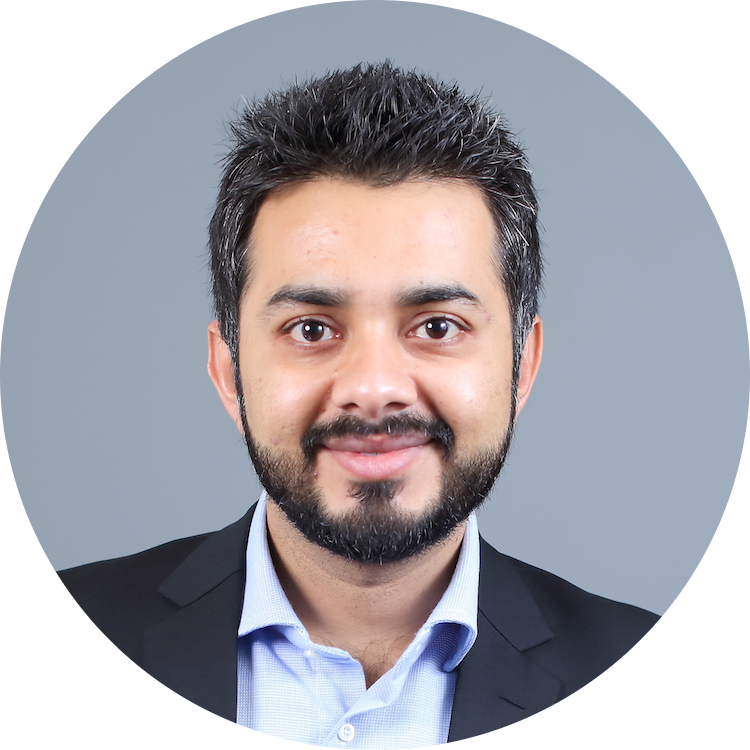 As a Regional Head under Structured Trade & Commodity Finance, Kamran is responsible for the origination and structuring of our trade finance deal flows, and manages the Australian origination hub. Prior to this, he was the Principal Representative of EFA’s Dubai office. He joined EFA in 2011 at the Singapore headquarters, handling origination of business leads, structuring commodity and trade finance facilities and managing client relationships in Southeast Asia. He has over 11 years of experience in banking and corporate sector and has held various roles in credit, corporate banking and structured trade & commodity finance. Previously he has worked with Standard Chartered Bank and BASF. Kamran graduated with an MBA (Finance) from Institute of Business Administration, Karachi. He also has a Masters Degree in Project Management from the National University of Singapore. Kashama is Head of the Group’s Financial Institutions investment strategy. He is responsible for deal origination, structuring and portfolio management. He has over 15 years of experience in banking and Financial services. Most recently, he worked with leading local banks in Africa, focusing primarily on developing Corporate and SME banking units as well as leading Strategy and Controlling teams. Prior to that, he was a director at UBS, working 10 years in business strategy, wealth management and corporate finance. Kashama holds a MA in Business Management from the University of Strasbourg in France. 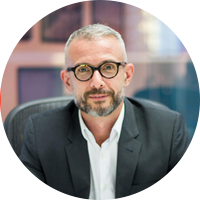 Geoffroy has over 20 years of experience in financial and investment management. Previously he was Managing Director of Longitude (Singapore) Pte Ltd, a member of the Longitude Group. Prior to Longitude he set up Unionhouse Pte Ltd, a fund manager specializing in niche products. 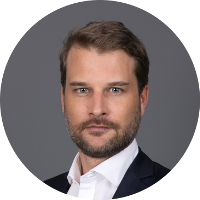 Previously, he was the Chairman of the board and CEO of Clearinvest Asset Consulting in Geneva and was a committee member of the Swiss Association of Independent Financial Advisors. Prior to that, he was a Financial Director and founder of SAGC S.A. and CGMS S.A. in Switzerland. Siti is responsible for managing all communications and public relations aspects for the Group and investment vehicles. This which includes strategic marketing planning, implementation of public relations activities and control of the marketing budget. She has over ten years of experience in marketing and communications, spanning manufacturing, retail and hospitality industries. 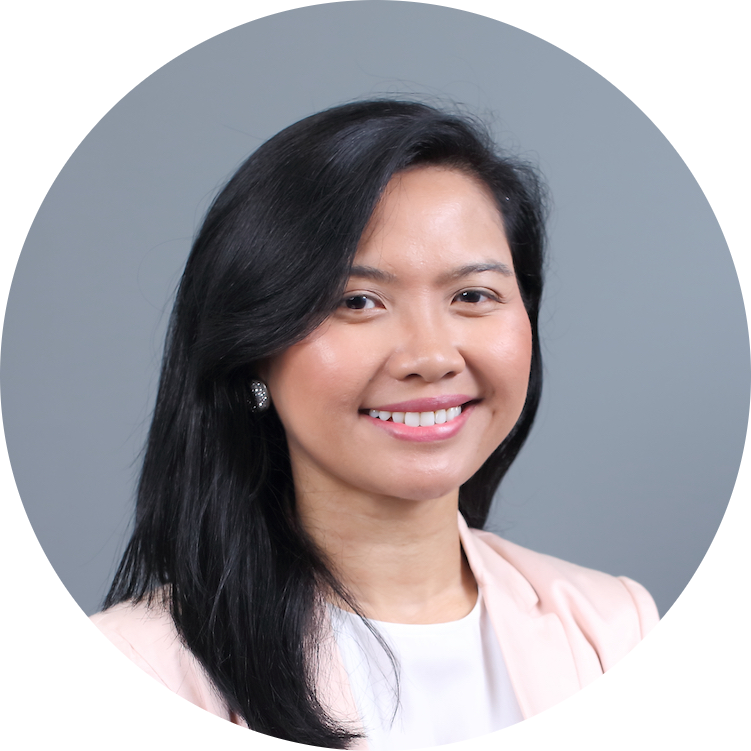 Siti holds a BA in Communications from the Royal Melbourne Institute of Technology. At EFA Group we have developed an excellent network of partners. The United Nations-supported Principles for Responsible Investment (PRI) Initiative is an international network of investors working together to put the six Principles for Responsible Investment into practice. Its goal is to understand the implications of sustainability for investors and support signatories to incorporate these issues into their investment decision-making and ownership practices. In implementing the Principles, signatories contribute to the development of a more sustainable global financial system. 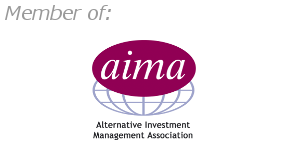 Founded in 1990, AIMA is the global representative of the hedge fund industry. It comprises over 1,500 firms in more than 50 countries. Members include hedge fund managers, fund of hedge funds managers, prime brokers, legal and accounting firms, investors, fund administrators and independent fund directors. AIMA’s manager members collectively manage more than $1.5 trillion in assets. 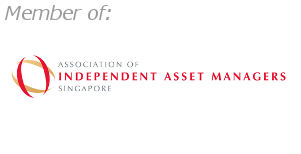 AIAM is a non-profit-making organization and a representative body that assists the public and interested parties to foster better understanding of the Independent Asset Manager business model. It sets the necessary Code of Ethics & Best Practice Reference Manual for the best benefits of its members, industry practitioners, clients and regulatory authorities. STSA is the leading professional association for the trading and shipping of commodities in Switzerland. 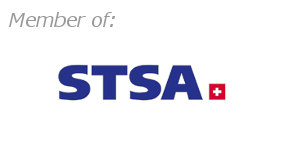 It was founded in 2006 under the name of GTSA (Geneva Trading & Shipping Association). The association currently represents the 150 member companies of the three regional associations, from leading ones to smaller “niche” specialists. Drawing its force from its member base, the Association represents the interests of the commodity trading industry, freighting of goods & financing, and services related to it, in Switzerland. The Singapore Business Federation (SBF) is the apex business chamber championing the interests of the Singapore business community in the areas of trade, investment and industrial relations. It represents 24,200 companies, as well as key local and foreign business chambers. The real economy is concerned with the physical side of dealing with goods, services and resources. This is contrasted to the part of the economy that buys and sells on the financial markets.